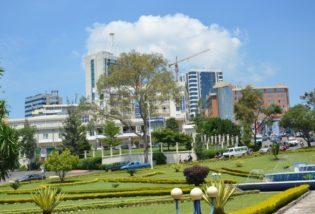 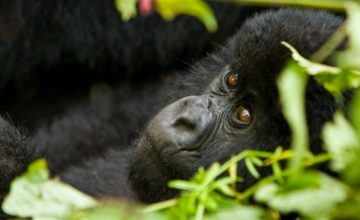 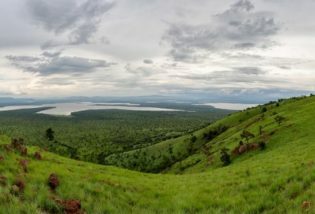 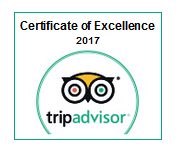 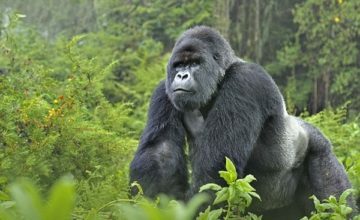 Rwanda is one of the unique destinations in Africa where visitors on their Rwanda Safari tours can enjoy their wildlife safaris in Africa. 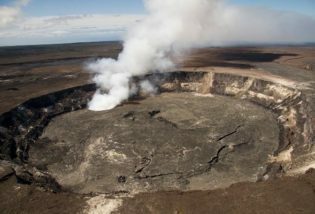 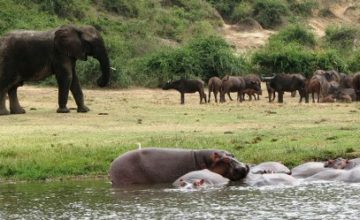 A small country dotted with stunning hills, is gifted with only three national parks namely Volcanoes, Nyungwe and Akagera national park. 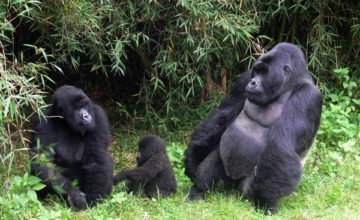 When you talk of wildlife safari in Rwanda begin with Mountain gorillas which are housed in the famous Volcanoes national park. 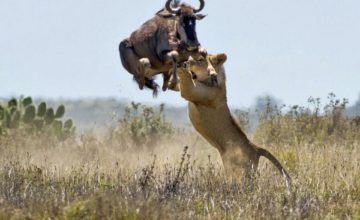 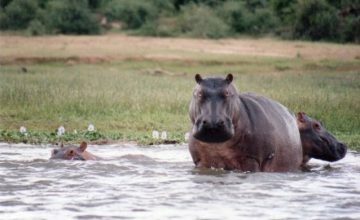 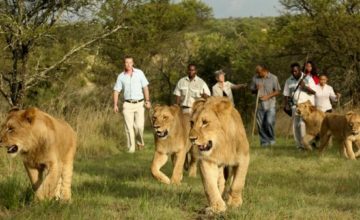 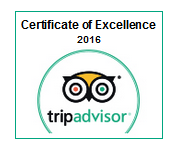 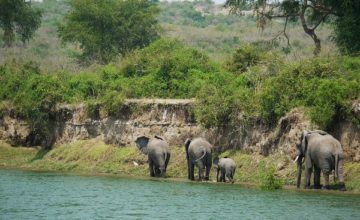 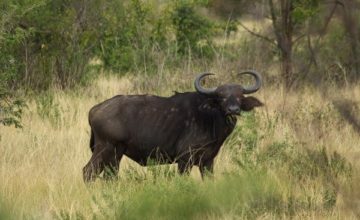 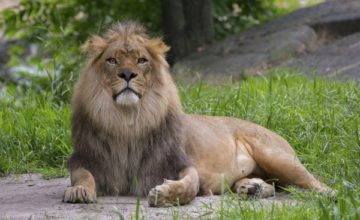 Safari tours can enjoy their wildlife safaris in Africa. 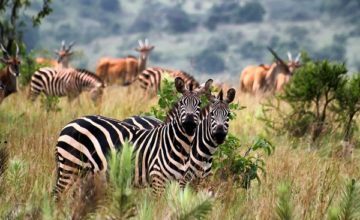 A small country dotted with stunning hills, is gifted with only three national parks namely Volcanoes, Nyungwe and Akagera national park. 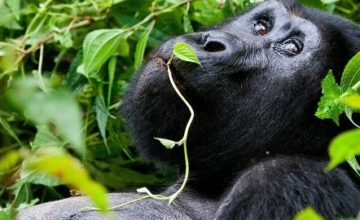 When you talk of wildlife safari in Rwanda begin with Mountain gorillas which are housed in the famous Volcanoes national park. 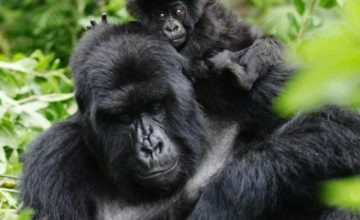 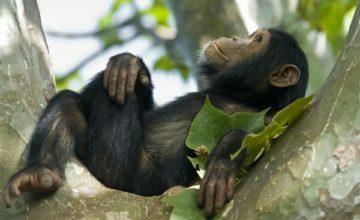 Rwanda wildlife safari is often the highlight of any enthusiast’s traveler. 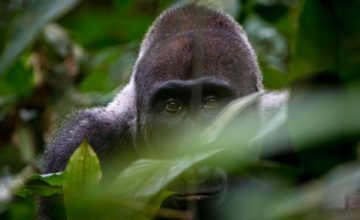 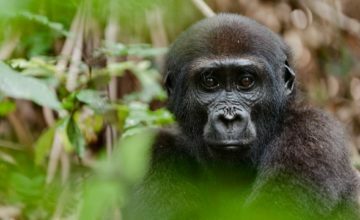 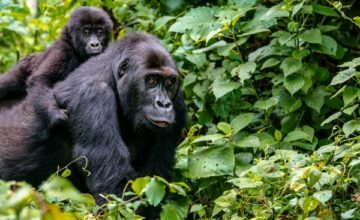 Tracking some of the 880 gorillas that are the only Apes left in the wild offers an ultimate wildlife safari memory which is an experience of its own. 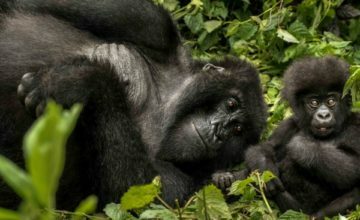 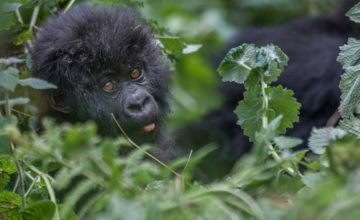 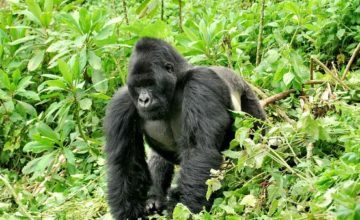 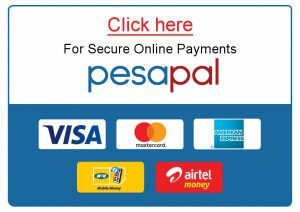 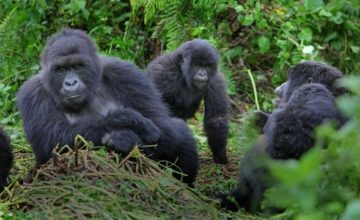 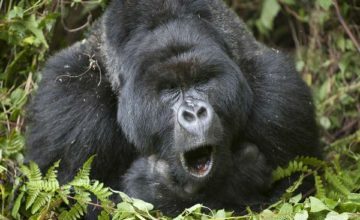 Gorilla trekking activities in Rwanda’s Volcanoes takes visitors on their gorilla trekking safaris to Rwanda through the hilly forested areas of Volcanoes national park. 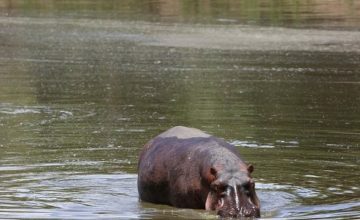 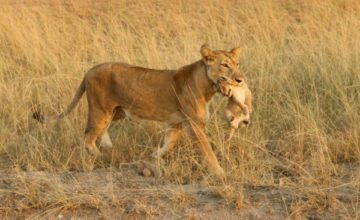 Although hard works at times, it’s often one of the most rewarding wildlife safaris in Africa. 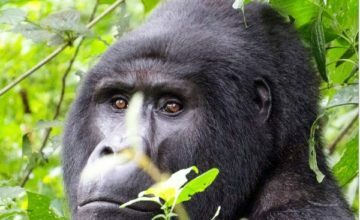 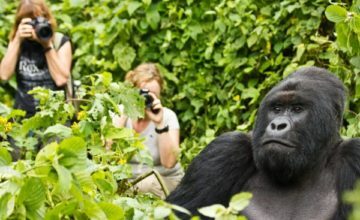 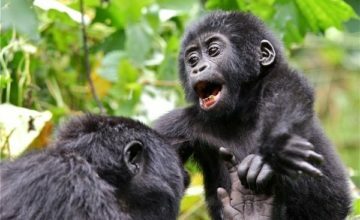 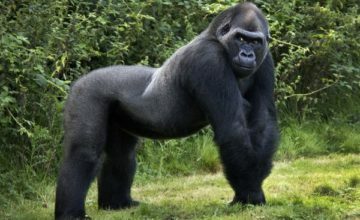 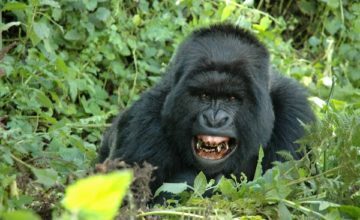 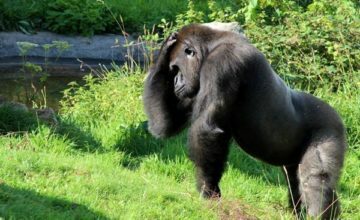 Confronting these amiable apes, which are estimated to weigh up to three times the size of an average human man, will lure you to state of amusement and at the end leave you when you are speechless but only appreciating your Rwanda gorilla trekking safari. 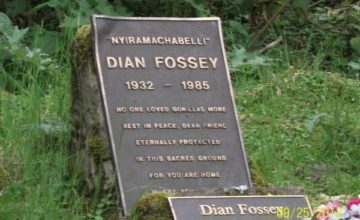 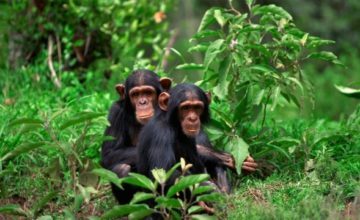 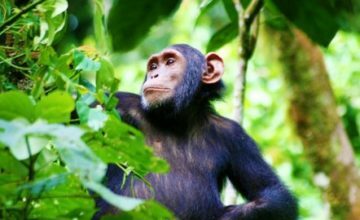 Rwanda’s Safari destination of Nyungwe national Park is the only park where travelers on their Wildlife Safari tour to Rwanda can enjoy the sights of the prominent primate species. 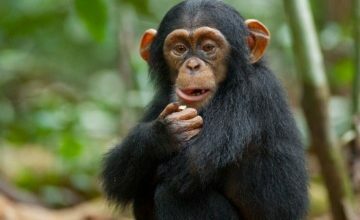 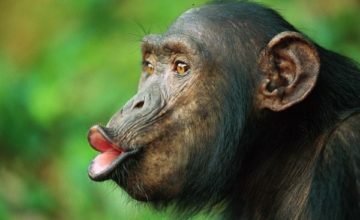 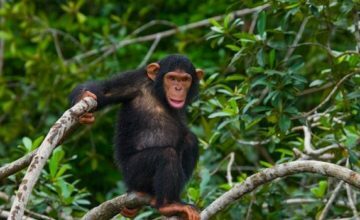 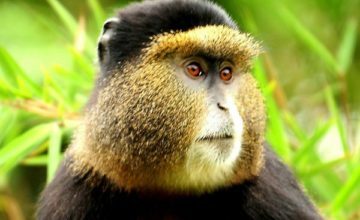 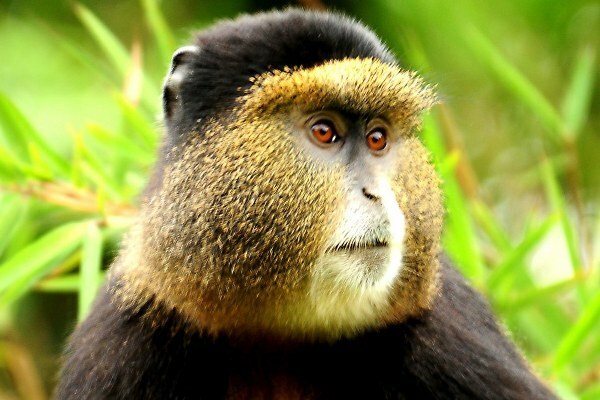 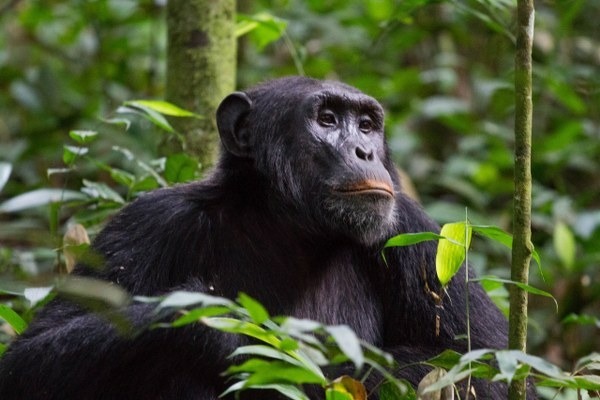 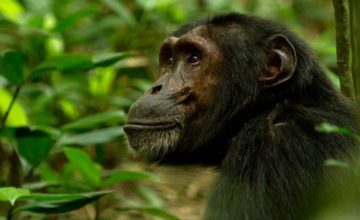 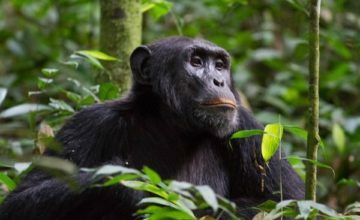 The wildlife primate species range from most charming, human like chimpanzees which form the highlight of primate safaris in Rwanda, wide-eyed L’Hoest’s monkeys as well as huge troops of acrobatic Angola Colobus. 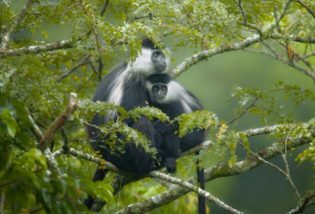 Taking your wildlife safari to Rwanda’s Nyungwe national park offers you that unique opportunity to trek the primates in the 1,000 square kilometer area supporting the survival of different primates like black and white Colobus monkeys.